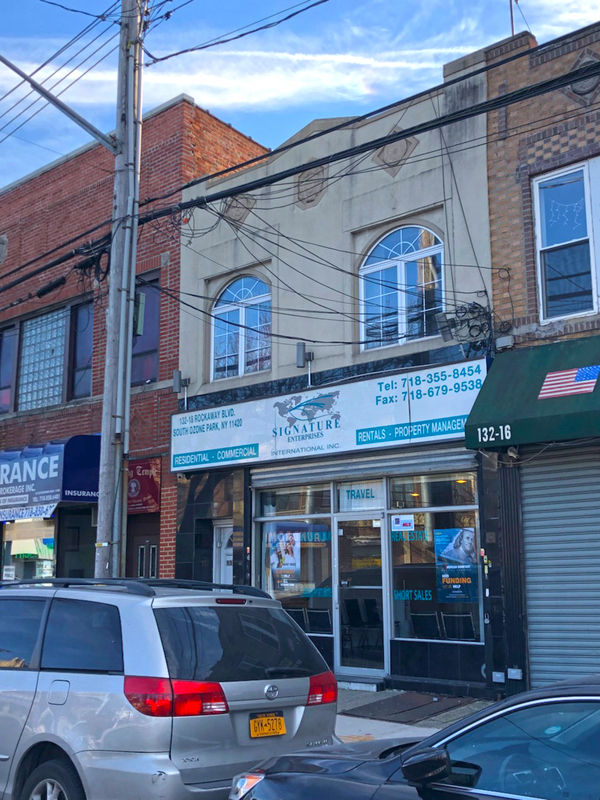 Modern Spaces is pleased to announce that we have been exclusively retained to handle the disposition of 132-18 Rockaway Boulevard, South Ozone Park, NY 11420. The property is a 2,400 square foot, 3 unit mixed use building. The first floor is a single retail unit and the second floor is split between two residential units. The retail unit has an expiration at the end of this year, allowing for an investor to take advantage of upside in rents or an owner-user to utilize the space.